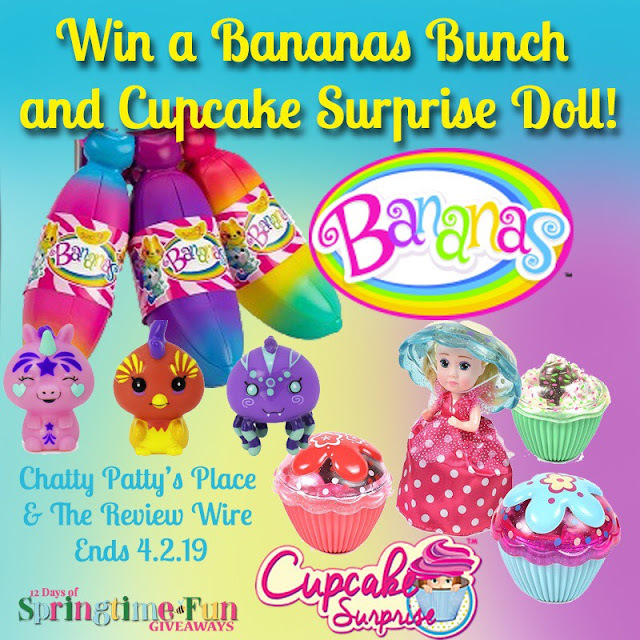 Welcome to DAY 6 of the 12 Days of Spring Giveaways hosted by Chatty Patty's Place and The Review Wire! Spring is just around the corner and soon the Easter Bunny will be Hop Hop Hopping Down the Bunny Trail! 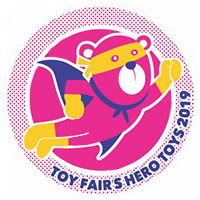 Winner of 2019 UK Toy Fair’s Hero Award! The latest collectible craze to hit the market. Get them as singles or as beautiful colored bunches. Peel each scented Banana to reveal unique Crushie characters inside. You’ll love decorating your Bananas Crushie characters with gemstone stickers, or connecting your Crushies together on the vine! 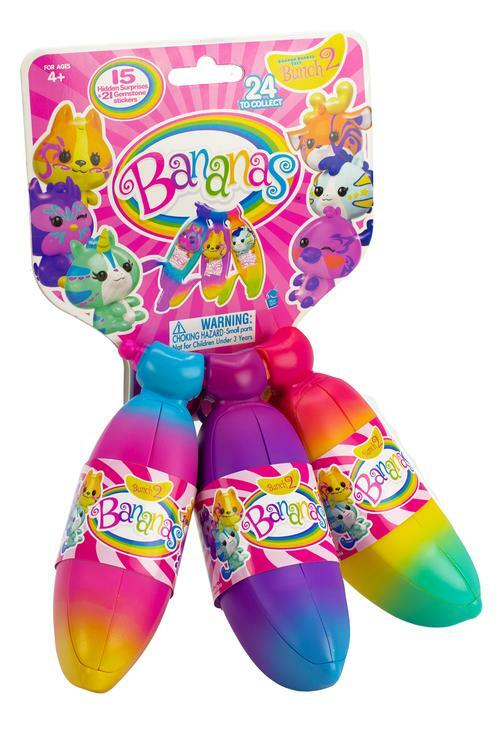 Not only do you get beautifully colored Bananas bunches, you also get to collect all the unique Crushie characters and their mini squeezable friends! Cupcake Surprise: With a sprinkle of magic the beautifully decorated cupcakes transform into pretty princess dolls. They smell delicious: Strawberry, Vanilla, Grape, Chocolate, Lemon, and Caramel. 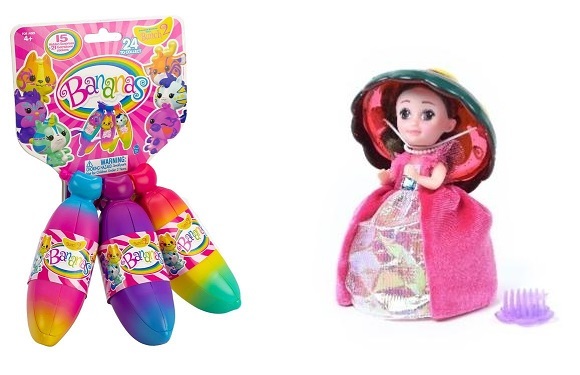 In the castle or in the bakery, this 2-in-1 toy is bound to inspire creative play.